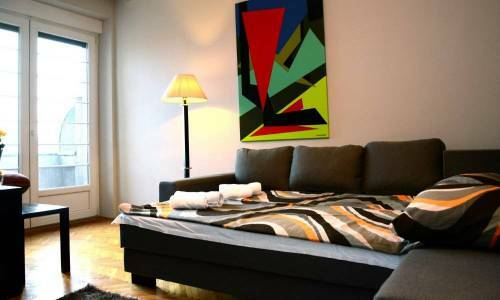 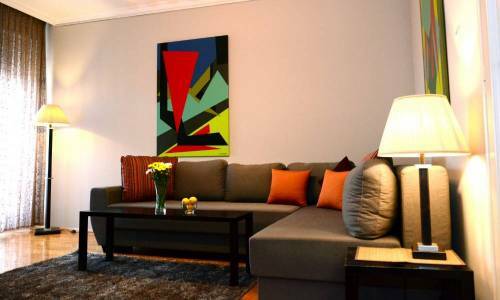 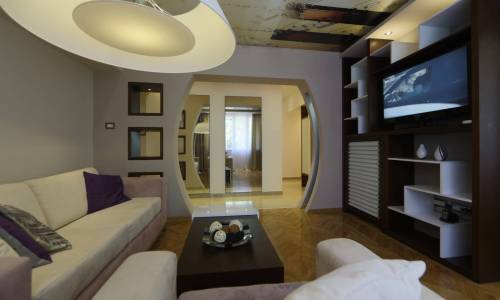 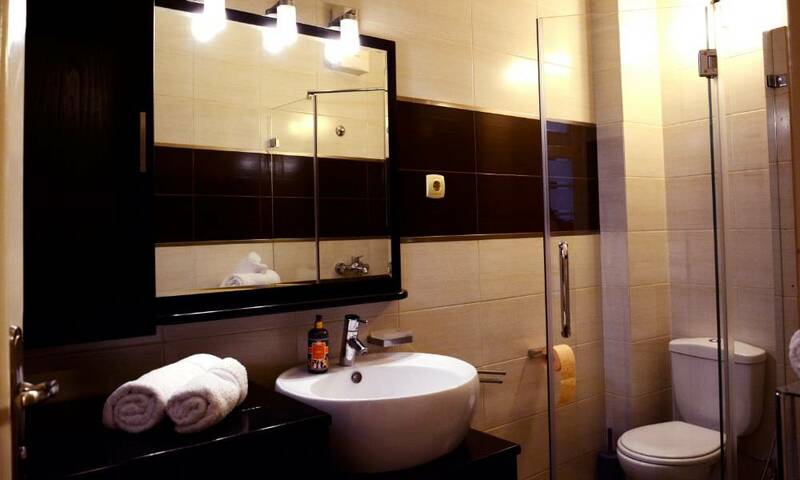 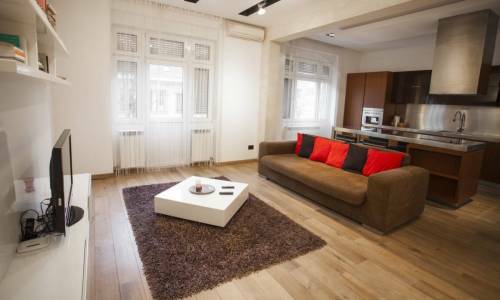 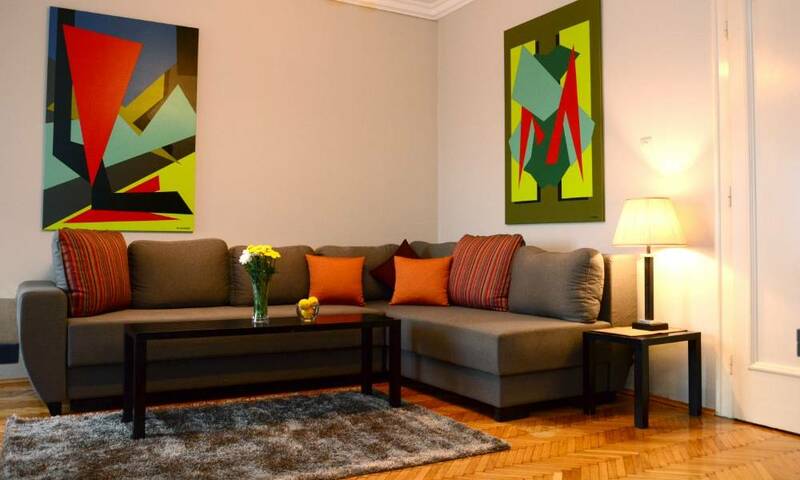 Libra is an apartment with two bedrooms, with the size of 80m2 at Zeleni venac area in the very heart of the city. 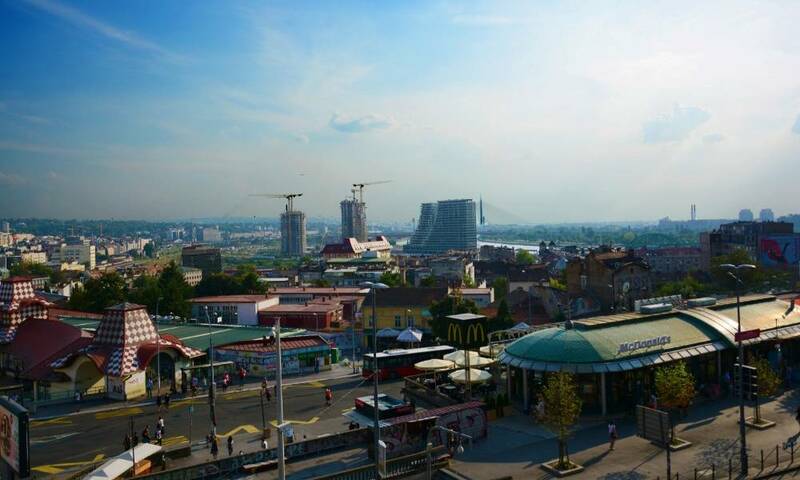 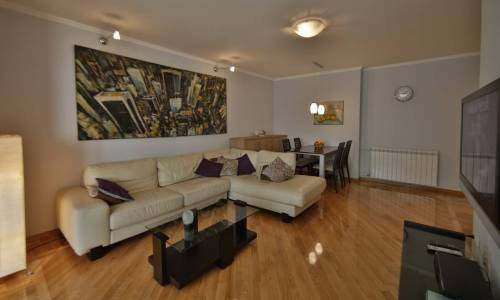 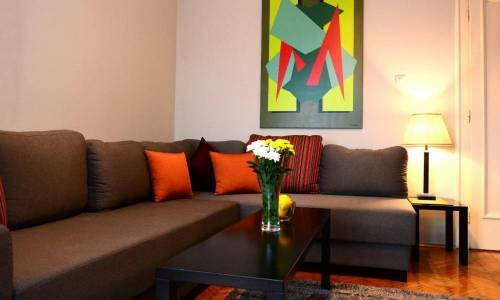 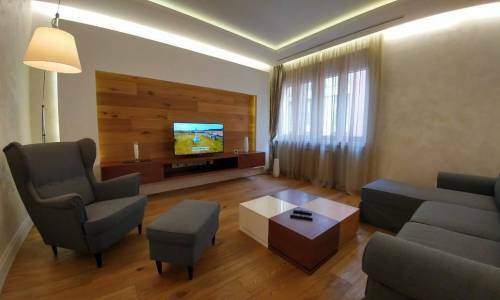 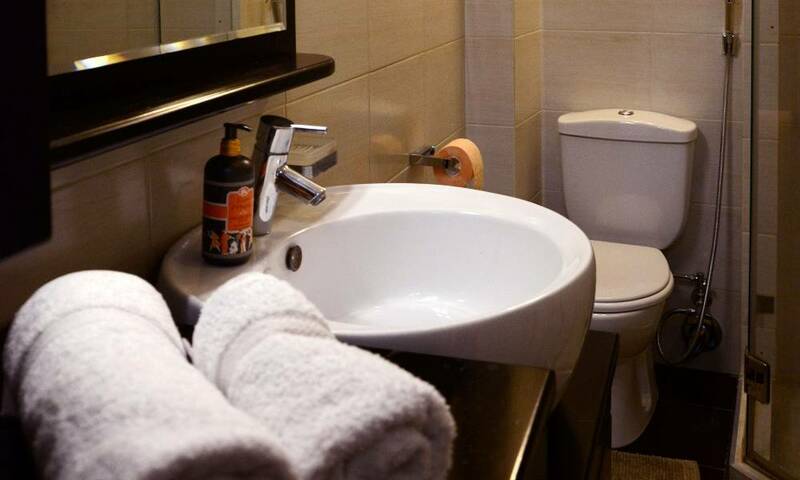 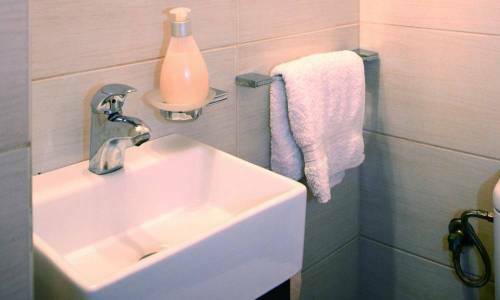 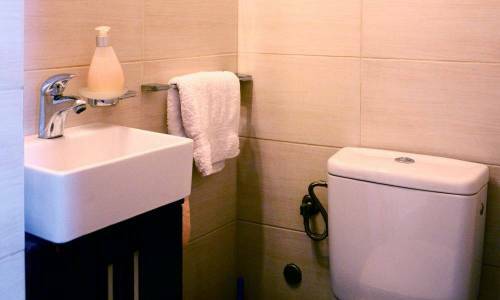 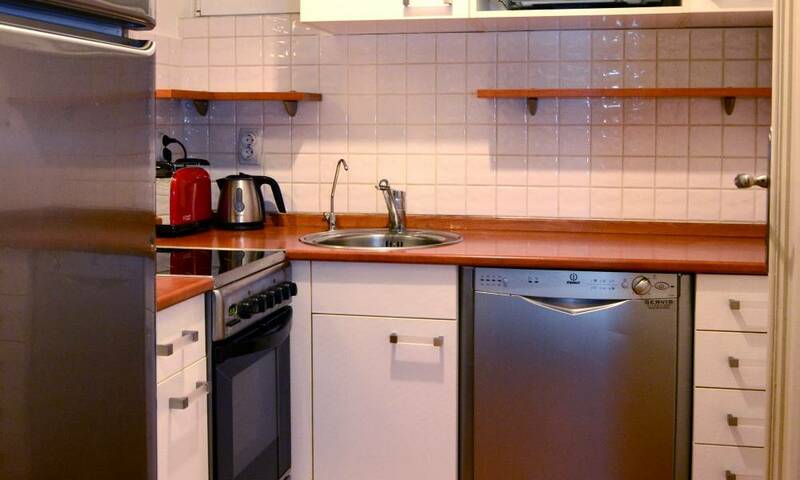 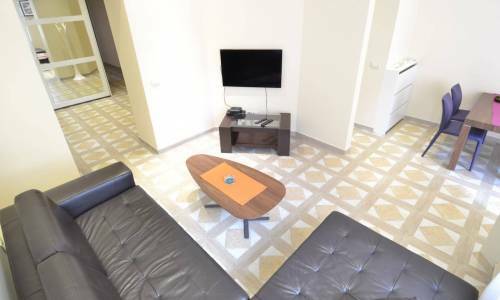 The location of this apartment is perfect as you can get to all the main Belgrade tourist sites on foot - Knez Mihajlova street, Kalemegdan Fortress, Terazije Square, Skadarlija street, etc. 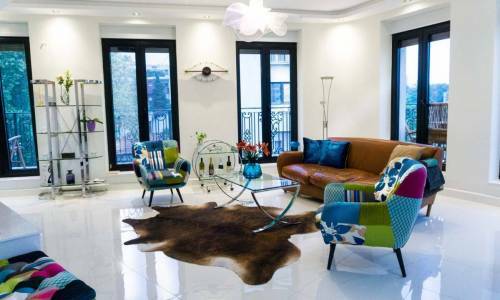 Libra consists of a large living room, two bedrooms, a kitchen with a dishwasher and a bathroom with a washing machine, and a toilet. 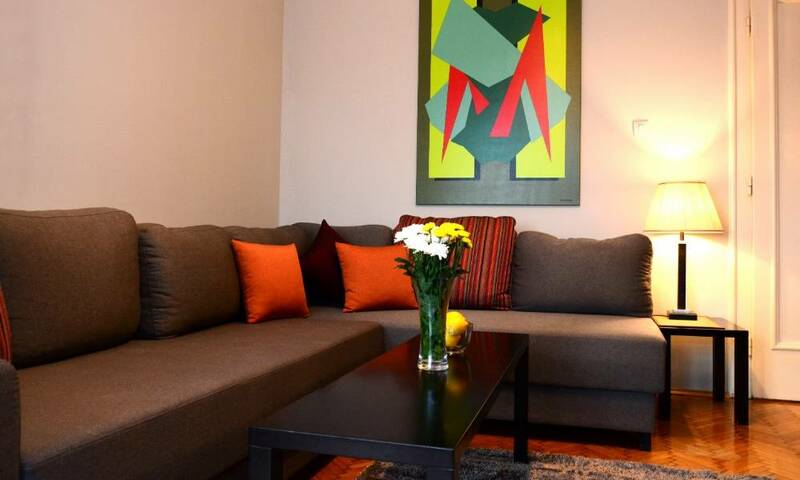 This salon-type of apartment has been adapted for short-term renting, and the capacity is up to 6 people. 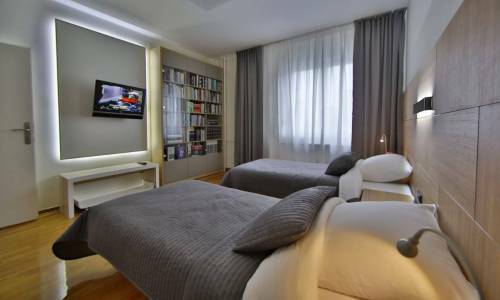 Two persons can use the large double bed 180x200 in a bedroom, another two in the fold-out bed in another bedroom and another two in a fold-out L-shaped sofa in the living room. 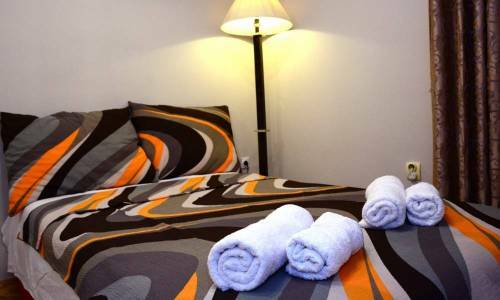 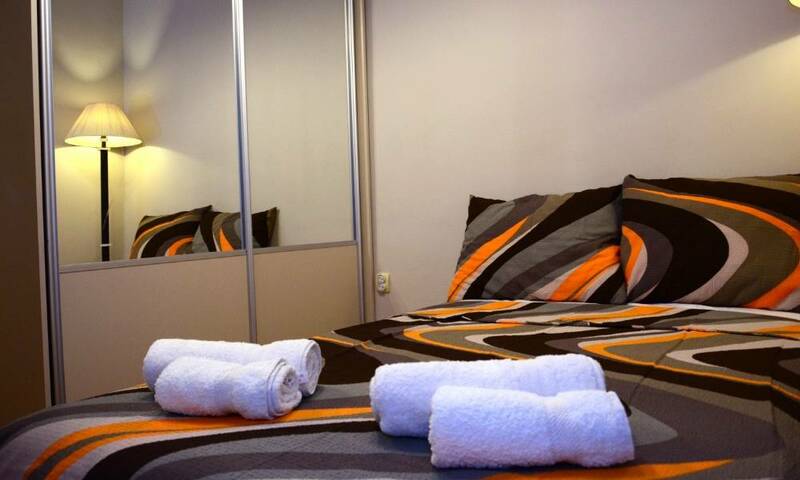 The price for 4 persons is 80eur and each additional guest pays 10eur per day. 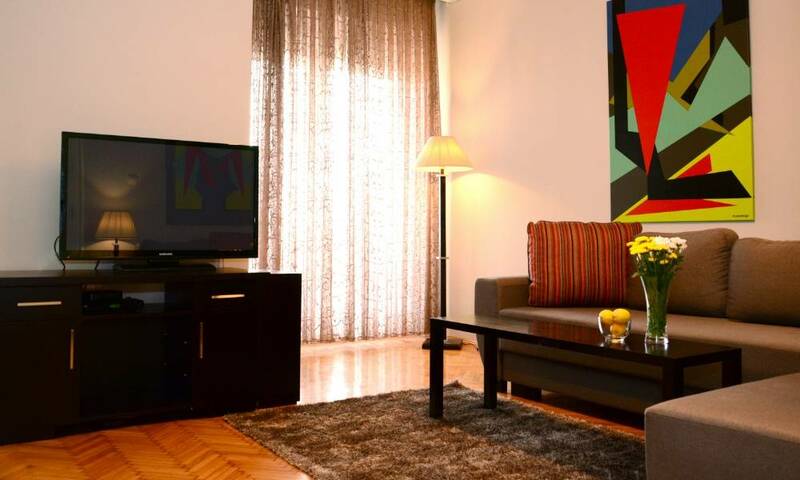 Libra is located on the 3rd floor and offers a fantastic view of Belgrade. This is a highly comfortable and quality apartment in the very centre of Belgrade and while the price may seem high, it's well-deserved.